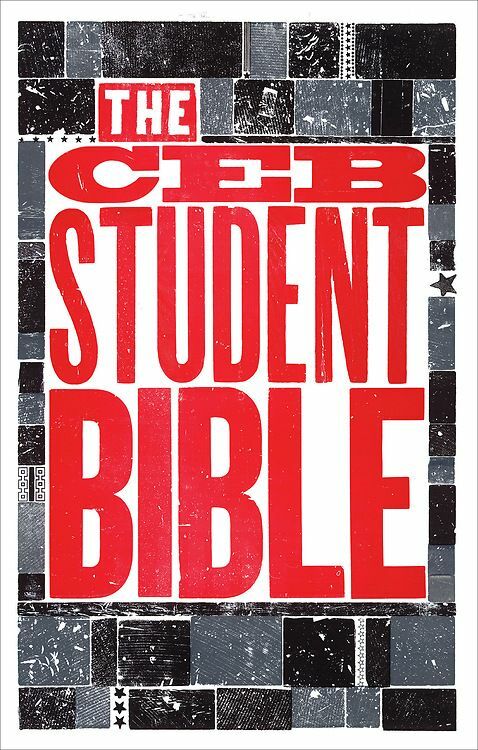 Like most Student Bibles, this edition of the Common English Bible translation of the OT and NT scriptures is supposed to be mainly for teens and very young adults, but nothing in the features that include a literary and historical intro to each book, quick facts, wrestlings with, articles by the "diverse group of biblical scholars" would exclude any competent readers of any age, though with a few exceptions, I'd guess about ten years old would be the lower limit. Section descriptions and chapter numbers in red (ruby, as in rubrics, maybe? Good ecclesiastical color, also the color of the pentecostal reign of the Holy Spirit) help to visually demarcate where you are and what you're reading next. Besides National Geographic-sourced maps at the end that alone almost are worth acquiring the bible, there's even a map index! At the back of the book we also get an article index along with where to find well-known and lesser-known bible passages. Over the past couple decades I've enjoyed discovering and exploring newer translations and versions of the OT and NT scriptures. 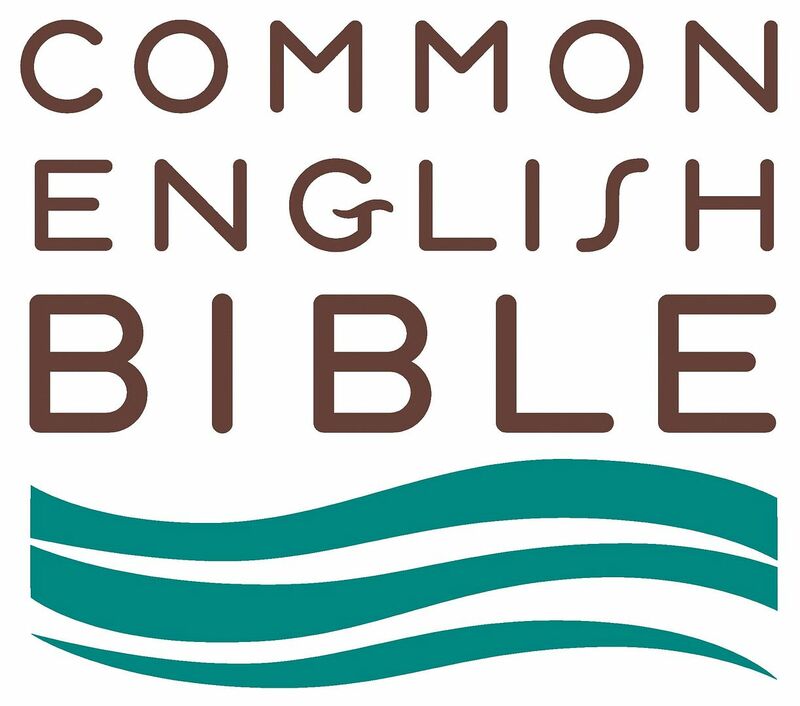 The Common English BIble has more literary color and style than others I could name, specifically the Contemporary English Version – CEV – and Good News Translation – GNT. I've referenced the CEB quite a few times in my lesson preparation (yay for internet saturation and ascendancy! ), but haven't spent sufficient time to give it a more thorough theological assessment, though I imagine and trust it doesn't carry the burden of conservative evangelicalism that the New International Version – NIV – does, especially in its New Testament. Not surprisingly, I checked online and their claim of diverse contributors is very true, with Roman Catholic, Mainline Protestant, and more Conservative Evangelicals adding up to an ecumenical group. Did I mention students and youth ministers? They also formed part of the total team. Although the type is fairly small, it still is readable in good light. This isn't exactly high quality India Paper, but it's thin enough that the close to 2,000 pages of these scriptures are compact enough to tote around in a backpack without causing undue stress on your actual back. Ideally I'd like wider margins so I could make my own notes, and I haven't yet done any highlighting or underlining—which I'll be doing with colored pencils rather than markers. To sum it all up, I'm delighted and joy-filled to have this new bible. Our Great High Priest: A Study Of The Book Of Hebrews. Day 15, Can We Lose Our Salvation?